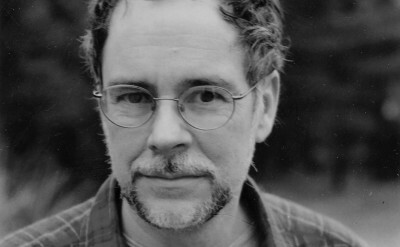 Gregory Maguire published a dozen novels for children before writing his first adult novel, Wicked. A devotee of children’s fantasy, Maguire’s subsequent novels for adults are variations-on-a-theme: Confessions of an Ugly Stepsister considers Cinderella as a seventeenth-century maid from Haarlem; Lost evokes the ghost of Charles Dickens’s Scrooge; and Mirror Mirror features a High Renaissance Snow White daunted by the wickedest stepmother, Lucrezia Borgia. Maguire’s novel Son of a Witch, a sequel to Wicked, is followed by volume III of the Wicked Years, A Lion Among Men, and concludes with the final novel in the Wicked Years, Out of Oz. He lives in Massachusetts and Vermont with his husband, the painter Andy Newman, and their three children.